The Outland 1000 is rated to 300 metres. 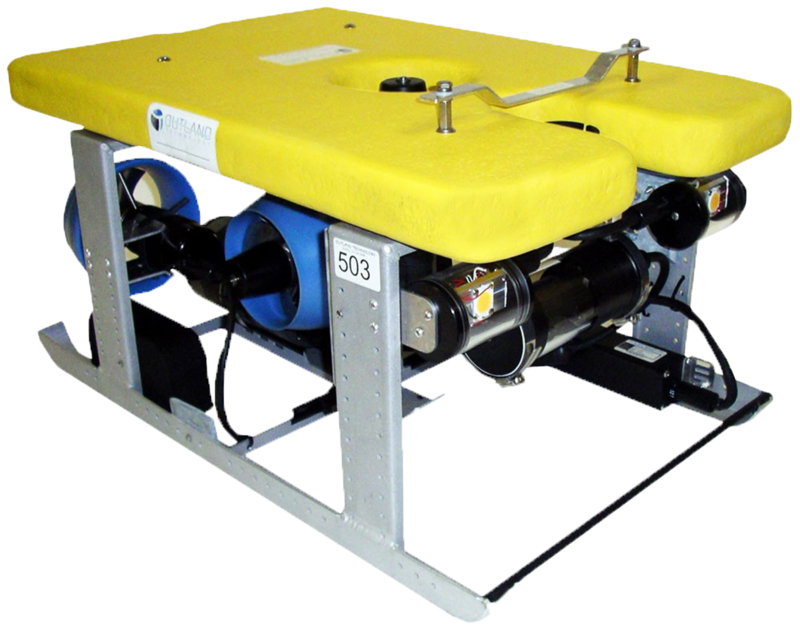 The ROV utilises brushless DC, magnetically coupled thrusters. Outland designed a control system around the thrusters to maximise the power. Tilting cameras use high resolution colour 750 line .001 lux in one small package. The Outland 2000 is rated to 300 metres. 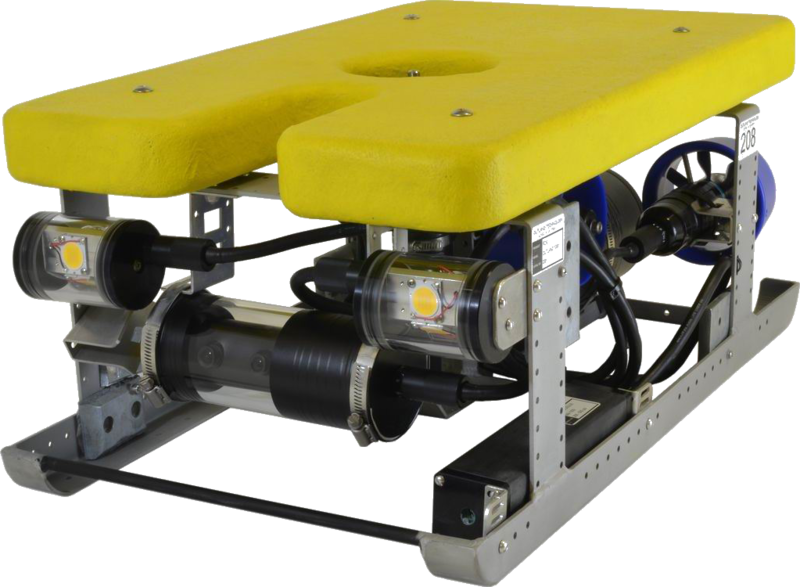 The ROV utilises brushless DC, magnetically coupled thrusters. Outland designed a control system around the thrusters to maximise the power. 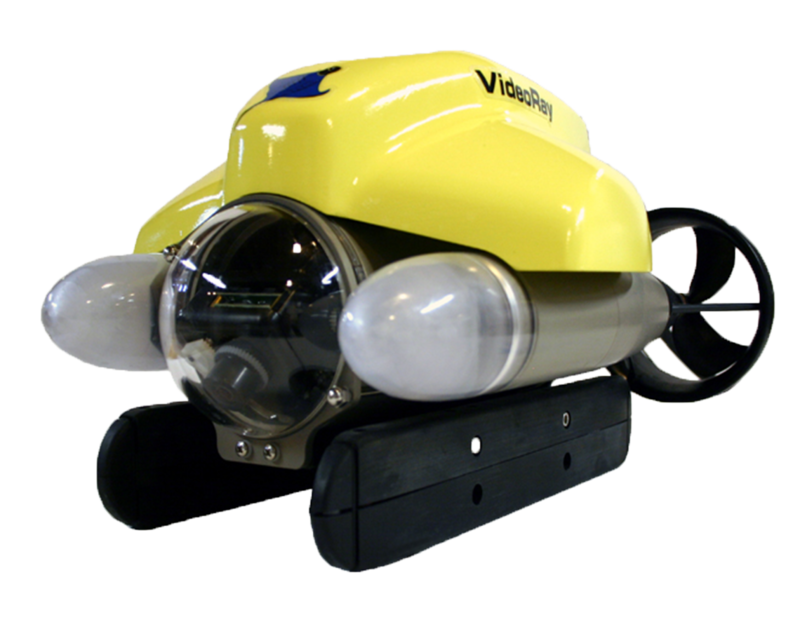 The Videoray Pro 4 incorporates the latest in small ROV design and technology making it the most advanced, capable and versatile small ROV on the market today. Completely computer driven by a sleek, intuitive and powerful new software platform. 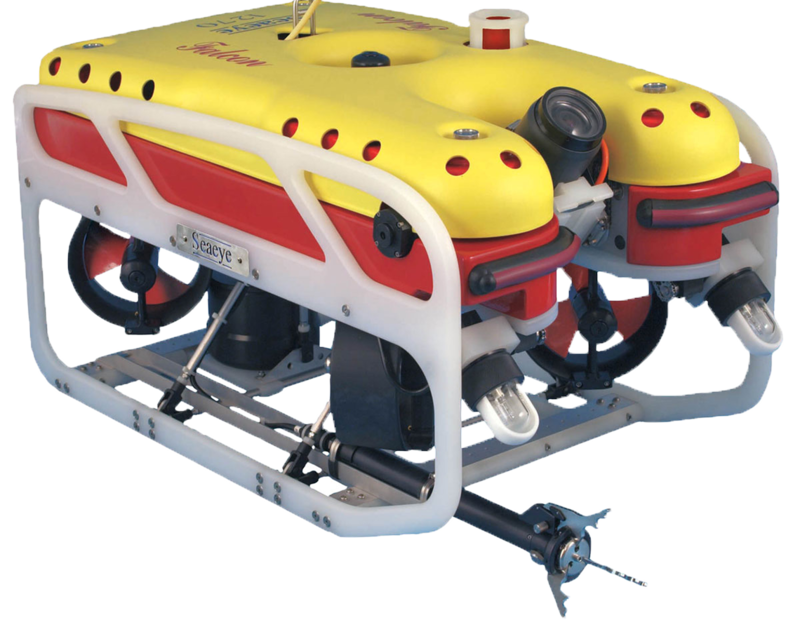 The Seaeye Falcon is a compact remotely operated vehicle suitable for a variety of observation, inspection and intervention tasks setting the highest standards in its class as well as boasting an impressive power to weight ratio.